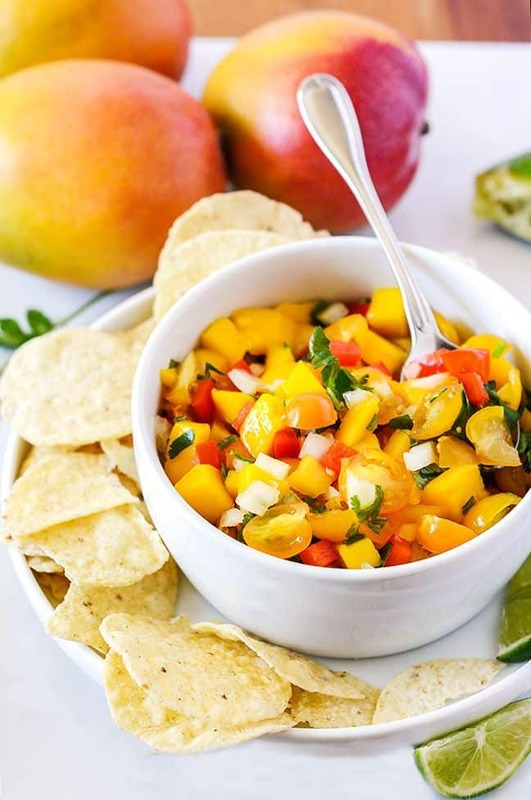 Mango Tomato Salsa recipe is so delicious, it is quick and easy to prepare. 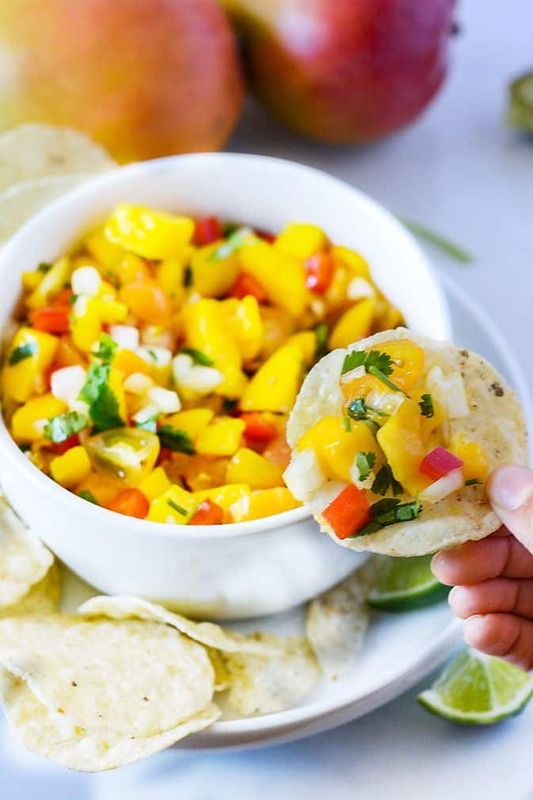 Juicy ripe mangoes with cherry tomatoes, red bell pepper make this colorful dish so attractive.Tastes great with chips or my Jackfruit Carnitas Tacos. 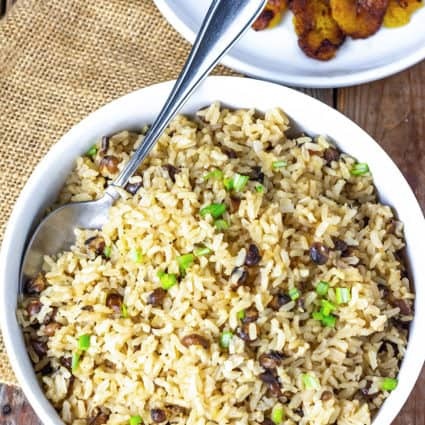 This is one of the easiest dishes that can be prepared in a jiffy with an amazing taste. I had 2 cases of mangoes that I purchased locally. They cost me only 25 cents each and they were so sweet yet firm. We could eat only so much, so I had to use them up quickly before they became overripe. 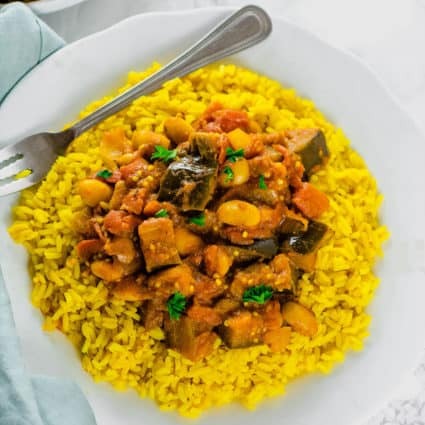 Make sure to use the freshest ingredients for this recipe, so that the flavors can come alive with each bite. I used firm yet ripe mangoes, fresh crunchy red bell peppers, and fresh super sweet tomatoes. I can't describe how delicious this salsa taste. 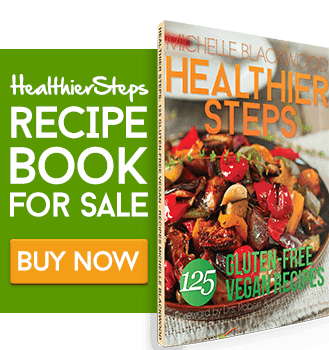 This recipe is a must try! There are so many ways you can serve this salsa. It's so delicious on top of Baked Tofu pan sauteed tofu with Bragg's liquid aminos/soy sauce and garlic. I bet they would also be delicious served with my Chickpea Taco. Mangoes are not only delicious but they are packed with lots of antioxidants, minerals, and vitamins. They come in many varieties too. Check out my article on the 10 Amazing Benefits of Mangoes. Stir mango, tomatoes, onion, red bell pepper, garlic, cilantro leaves in a bowl. Add lime juice and season with salt. Let sit for 5-10 minutes for flavors to blend. Store leftovers in refrigerator. This looks amazing! I absolutely love mangoes and I’m pinning this for sure! 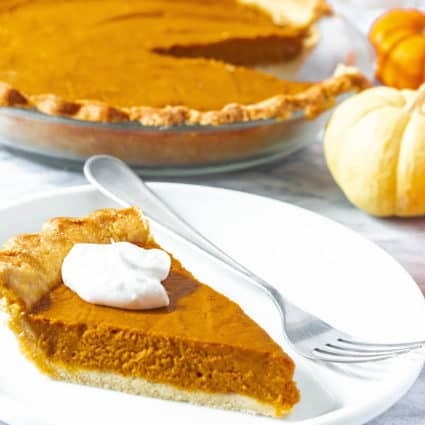 This recipe looks delicious!! I would have never thought of this combination. This looks perfect for a snack! I would love to give it a try. That looks so delicious!!! I love anything with Mangoes!! Will surely try this recipe!! If you add tomato and avocado is it too much? Both sound mouthwatering and I like the red pepper addition too! This looks delicious. 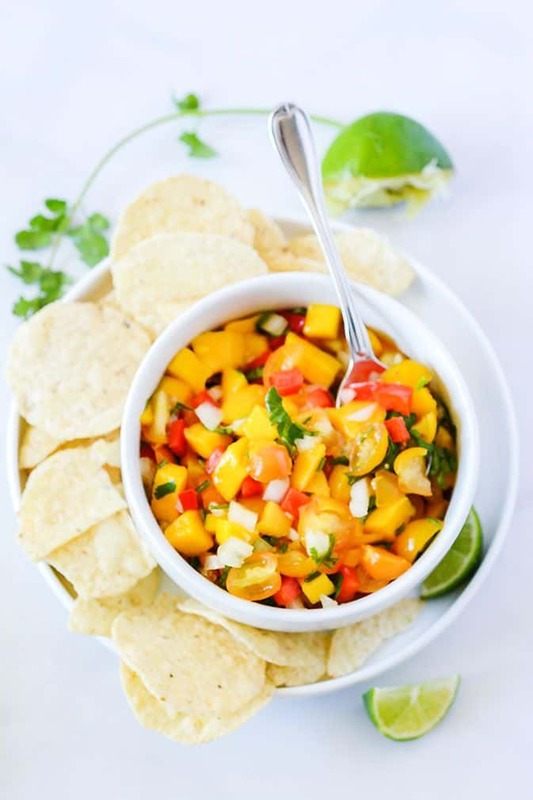 Mango salsa has always been my favorite. I wouldn’t mind adding a little more spice in there. This looks absolutely tasty! I would add a bit of green chilly for that bit of zing!